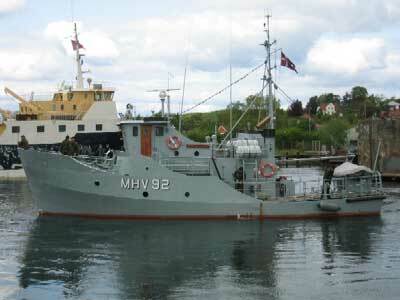 Coastal Patrol Craft/Home Guard Cutter MHV 92 HOLGER DANSKE. *) The cutters were commissioned only with a pennant no., the names were added in 1988. First Naval Home Guard cutters to be built by steel. The ships are primarily used for monitoring at sea, search and rescue, and environmental protection at sea. 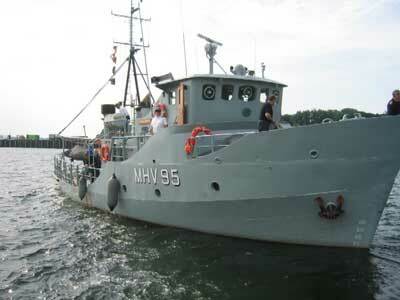 Coastal Patrol Craft/Home Guard Cutter MHV 95 SPEDITØREN.